So I invited John Petrides of Point View Wealth Management back today to tell us what to expect. I love having John on the show because of his wealth of knowledge across many different sectors. He’s one of the best analysts I know when it comes to breaking down earnings from macro and micro perspectives. And we’re likely to see incredible volatility in many stocks during the season. Since last quarter, we’ve seen an uptick in energy prices and wages—two of the biggest costs for companies. The U.S. dollar has also run higher, which could cut into profits for companies that do business overseas. And increased tensions between the U.S. and China on trade could cause further inflationary headwinds. These risks create a huge layer of uncertainty for management teams… which could lead to less-than-optimistic forecasts when they report earnings results over the next few weeks. And earnings forecasts (guidance) are what drives stock prices. Today, John shares a list of stocks every investor should pay close attention to during earnings season. These companies will give you a great perspective on the global markets and how to position your portfolio. He also highlights some of his favorite names heading into earnings season… including two you should purchase right now. In my educational segment [52:38], I explain a strategy that’s helped me buy industry-leading companies at an incredible discount to the market… and generate huge profits over my 25-year career. This low-risk/high reward strategy can be used by anyone… but it requires discipline and courage… which is why most investors will never try it. 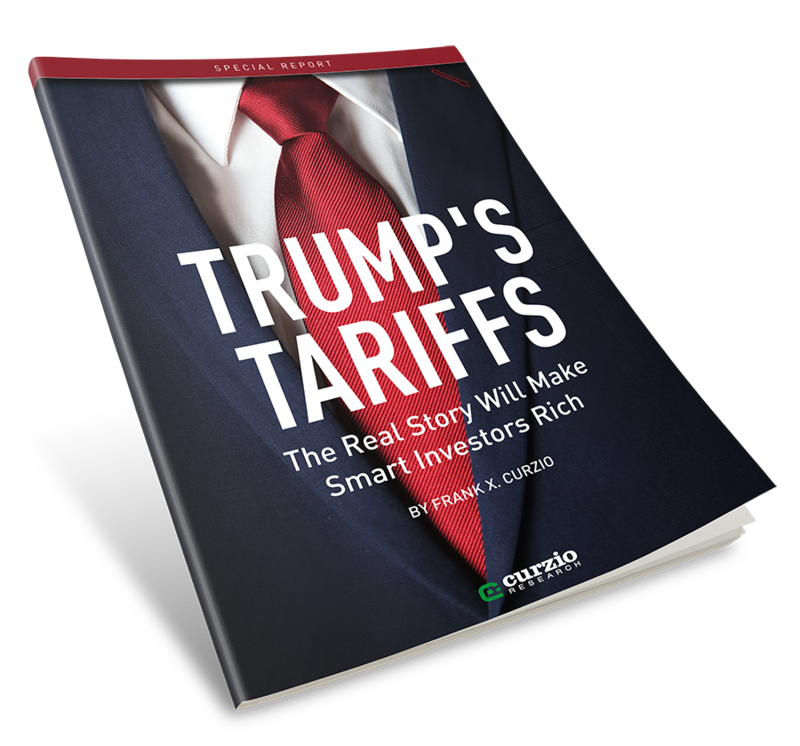 Note: As many of you know, I’ve been pounding the table on a rare window of opportunity in the ongoing U.S.-China “trade war.” It’s a little-known $1 stock that could easily 10X your money… And only insiders are talking about it. Check out my full report here.